Complete your look impeccably with this analogue watch from Coach is specially made for the women. Designed with a stainless steel strap, this watch features a round dial shape. 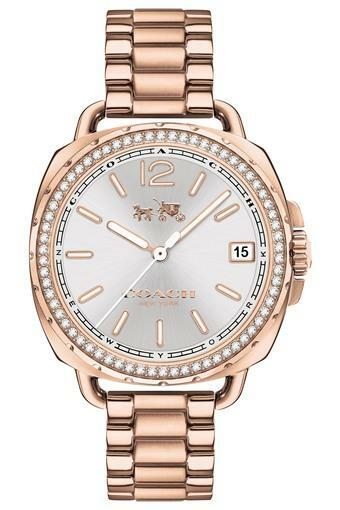 This watch will be a perfect pick for casual occasions. 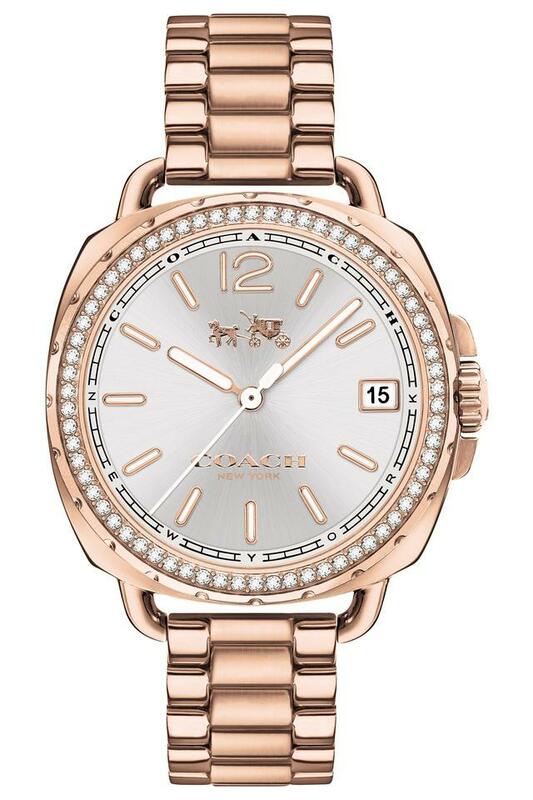 Look effortlessly cool with this analogue watch from Coach to pep up your look. There is a unique appeal to the whole look and feel of this distinctive piece of art that's bound to set your heart a flutter.